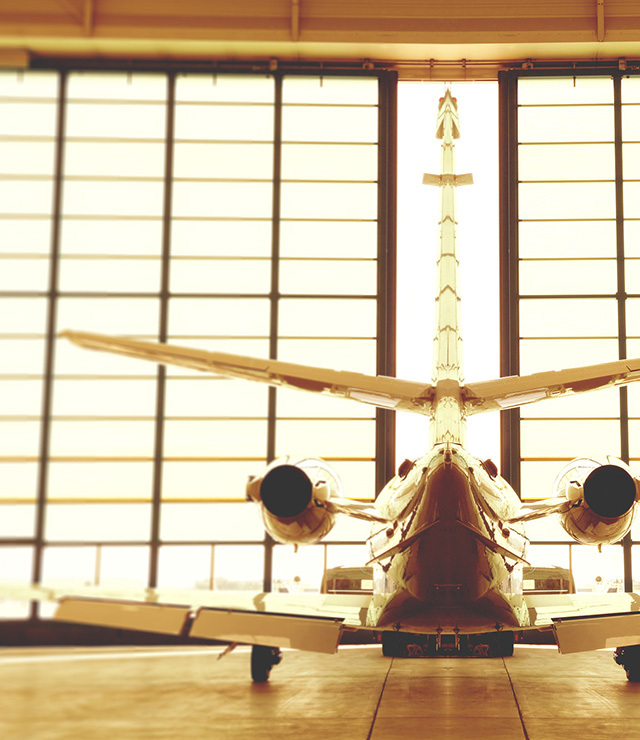 The bewildering process of buying or selling a private jet becomes far easier when you turn to Air CM Global. With our experience, insider knowledge and industry-wide contacts, we’ll find you the ideal private aircraft at the right price, and the buyers on the lookout for your existing model. 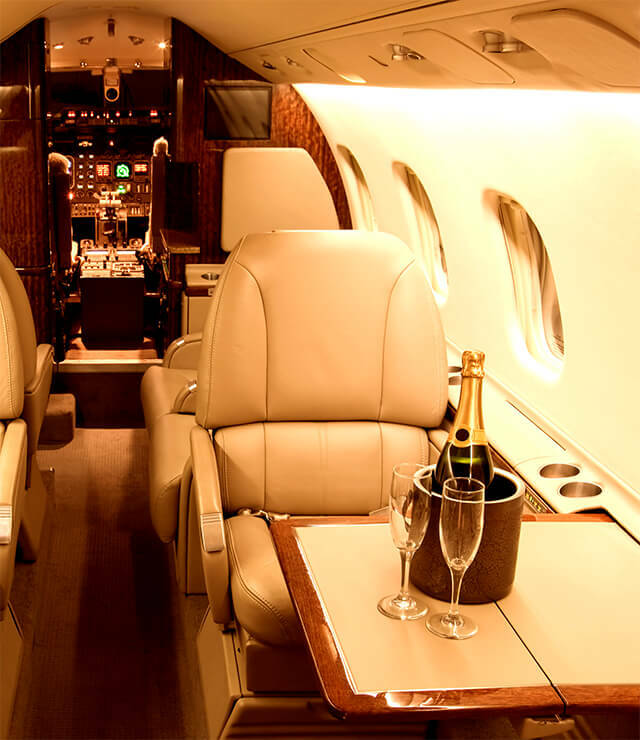 There aren’t many bigger investments than buying a private jet. It’s an acquisition that carries huge financial implications, requires intensive research and involves a head-spinning amount of paperwork. On the flipside, selling an existing aircraft is no less complex, demanding that you either find a client prepared to pay the right price – or face a potentially ruinous loss. When searching for private jets for sale, Air CM Global makes it the easy and memorable experience that it should be. With so much at stake, the smart move is to enlist Air CM Global’s approved team of specialists, who are ready to guide you smoothly through every stage of the acquisition or sale of a private aircraft. Our experienced management team have spent years working with individuals, small businesses and major corporations, sourcing the finest private aircraft for sale in the UK and around the world, locating serious buyers and securing the best deals. 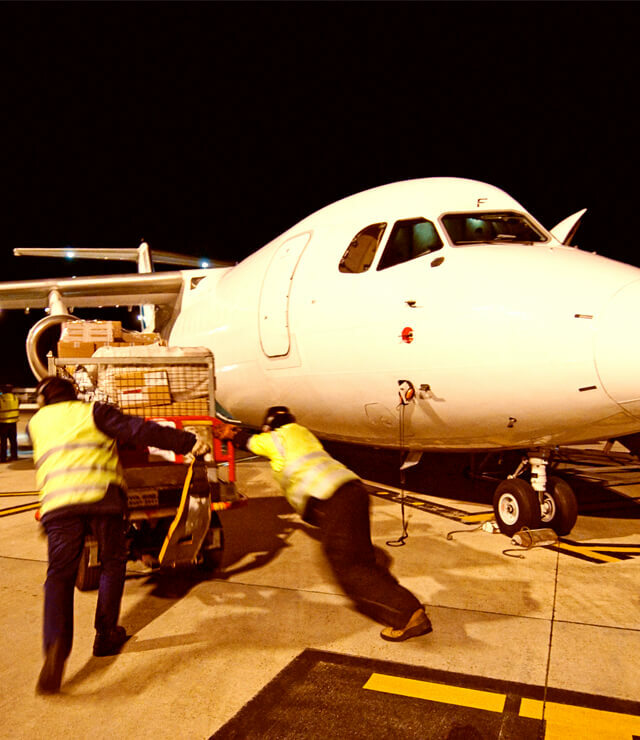 Experts in all jet and helicopter categories, we can break through problematic contractual and regulatory issues with minimum disruption to the transaction process. Air CM Global, has a combined global network of contacts in the aviation industry: nobody has a better overview of private aircraft for sale in 2017. We have dealt extensively in private jets for sale including Beechcraft, Beechjet, Bombardier, Cessna, Challenger, Citation, Conquest, Falcon, Gulfstream, Hawker, King Air and Learjet. We’ve also handled countless transactions involving helicopter brands like Agusta, Bell, Eurocopter, McDonnell Douglas, MD Helicopters, Sikorsky and Robinson. Our presence at the epicentre of the aviation sales industry makes us ideally placed to sell on your existing private aircraft. We’ll keep an ear to the ground through our off-market contacts and find the trusted buyers who are currently on the look-out, then strike the deal that suits your bottom line.